Susan Elizabeth (Sis) Brownlow, daughter of James A. H. and Jane Austin Brownlow, was born November 16, 1846, in Forsyth County, Georgia. 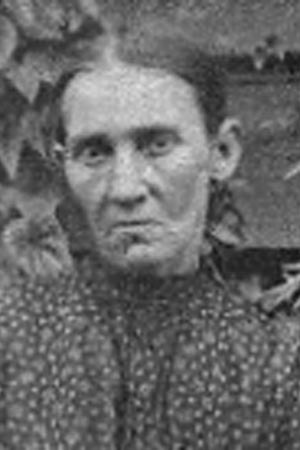 She moved, along with her family, to Van Wert, Polk County, Georgia, in 1858 and then again, in about 1868, to Bartow County, Georgia. On May 27, 1872 she was married to a man named Johnny D. Witt in Cartersville, Georgia. Not long after the birth of their son he ran off, never to be heard from again. Susan and her son lived with her father until 1894 when her son, John Samuel Witt, married Laura Conway. Susan lived with her son until her death on January 10, 1929. She is buried in Salmon Cemetery in Floyd County, Georgia.